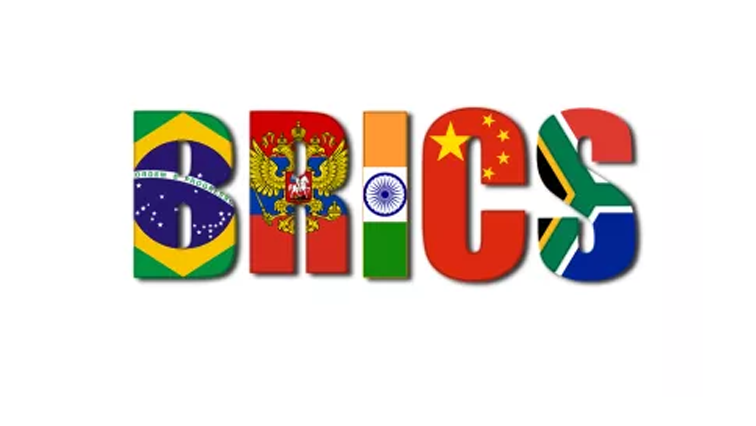 Brics conference aims to advance science innovation - SABC News - Breaking news, special reports, world, business, sport coverage of all South African current events. Africa's news leader. The ministers have agreed to establish a science innovation hub between countries in the BRICS grouping. Science and Technology Ministers from countries in the Brics say the main focus for a two-day Science and Technology conference held in Durban was to identify social problems and find solutions to common challenges. The conference kicked off on Monday. They say the forum gave them a platform to exchange perspectives and ideas to generate science solutions. The ministers have come to a resolution to establish a science innovation hub between countries in the Brics grouping. Science and Technology Minister Mmamoloko Kubayi-Ngubane says South Africa with other Brics countries are already working on various development strategies to advance science innovation. “Out of that we are learning that we can do more, co-ordinate the work and implement,” she adds. This entry was posted on 04 Jul 2018,06:15AM at 6:15 AM and is filed under Sci-tech, Homepage Latest Stories Slider. You can follow any responses to this entry through the RSS 2.0 feed. Both comments and pings are currently closed.